We know about the superstar of south Indian films ‘ Rajinikanth’ His recently released film ‘ Kaala ‘ is making a great impact on its fans and on TV industry. 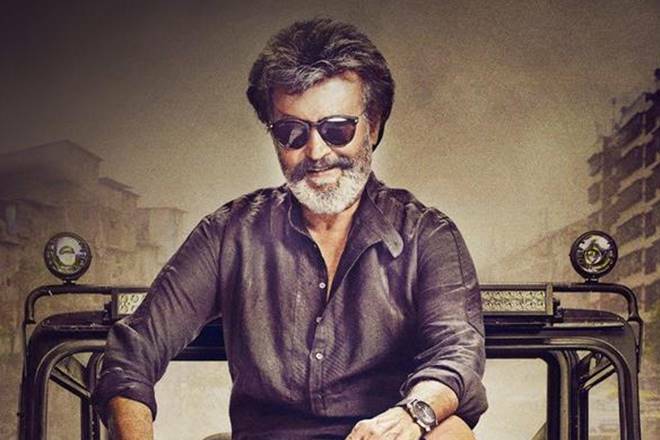 The film ‘ kaala’ was announced in 2016 and later it was decided to release it on 27 April 2018 but due to unfavorable circumstances, it was postponed to 7 June 2018. It is released in Telugu, Tamil and Hindi languages. The film ‘ kaala’ has become the second highest opening weekend grosser of 2018. If we talk about the report of traders then we will come to know that ‘ kaala ‘ has collected Rs. 2.04 crore at the Australia box office. ” # KAALA IS SUPERB IN AUSTRALIA. IT HAS EMERGED AS SECOND HIGHEST OPENING WEEKEND GROSSER OF 2018 FIMS ( INDIAN)”. The movie ‘ kaala ‘ is written and directed by Pa Ranjith and produced by Rajinikanth’ son in law and actor Dhanush under his banner Wunderbar films. 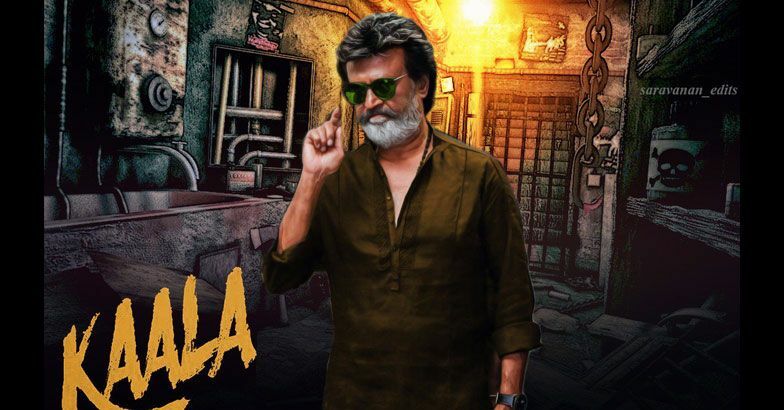 It is found that the movie ‘ Kaala’ was made in a super budget of Rs. 180 crore( production cost: 150 crore and Prints and publicity cost: 30 crores). This movie is getting fame day by day and fans of Rajinikanth are enjoying and following his new style.